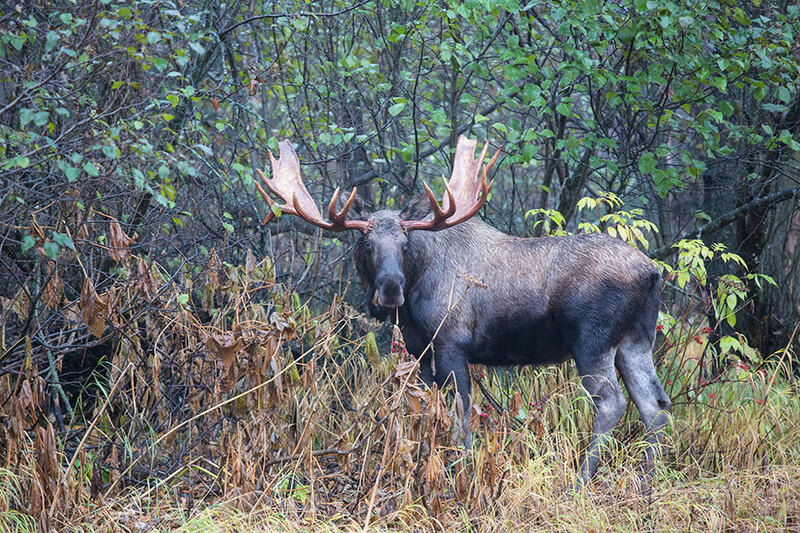 Flying into Portland Maine your Canadian hunt begins with a drive through some of north America’s most picturesque landscapes, as famous for it’s majestic scenery as it is for it’s Moose, Maine being the state with the highest Moose population in the lower 48 states. After passing the Canadian border you continue deeper into the Canadian wilderness which is populated with dense pine forests, extensive river features, and the last peaks of the Appalachian Mountain range. Starting in Alabama these mountains pass through eighteen states before ending in New Brunswick, and it is here where you will enjoy 5 days of authentic wilderness, excellent hunting opportunities, and almost unlimited fishing. Our starting hunting package includes 5 Days of Black Bear hunting with a limit of one bear per gun. All accommodation, guides, meals, and permits are included for €1,950 per gun. This package also offers fishing in some of New Brunswick’s most pristine river systems. This offer is available from May 1st until June 30th for spring Black Bear. We also offer a combination hunt for Black Bear and Whitetail Deer, allowing each gun to harvest one Black Bear and one Whitetail Buck. As with the basic package all accommodation, guides, meals, and permits are included in the package price of €2,500 per gun. 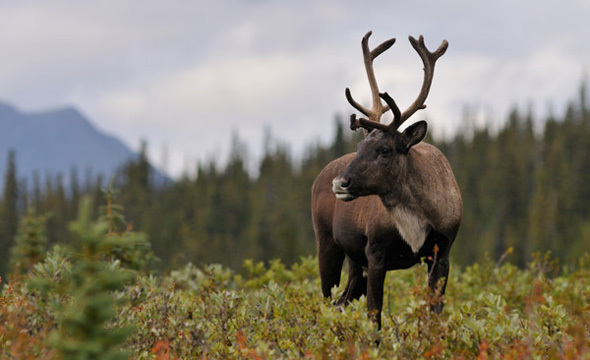 Our final Canadian package is a five day Caribou hunt with a limit of two Bull Caribou per gun, this package is priced at €2,500 per gun and as with the other packages all accommodation, guides, meals, and permits are included. 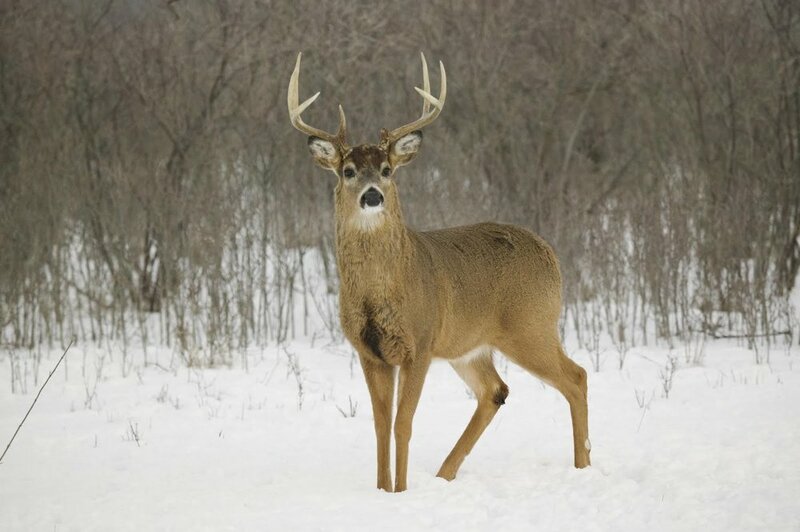 * * Please note that Airfare is not included for any of our Canadian hunts and it is the responsibility of each hunter to provide their own travel arrangements to Portland, ME.